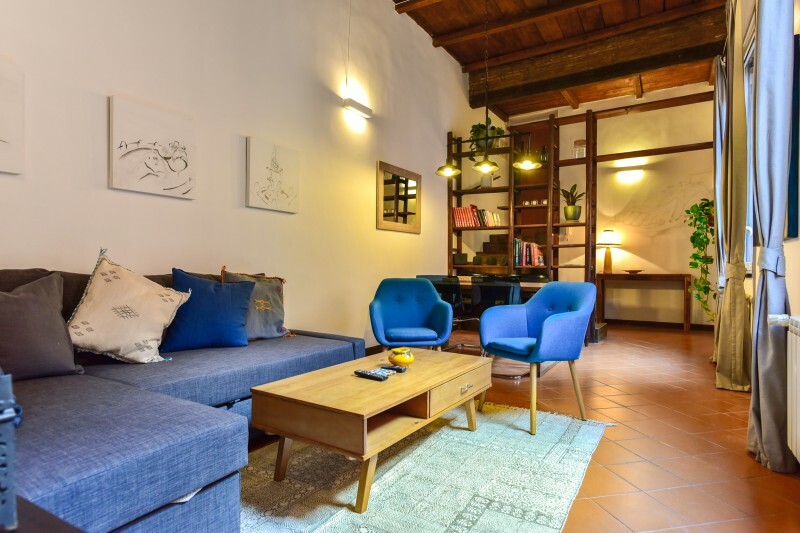 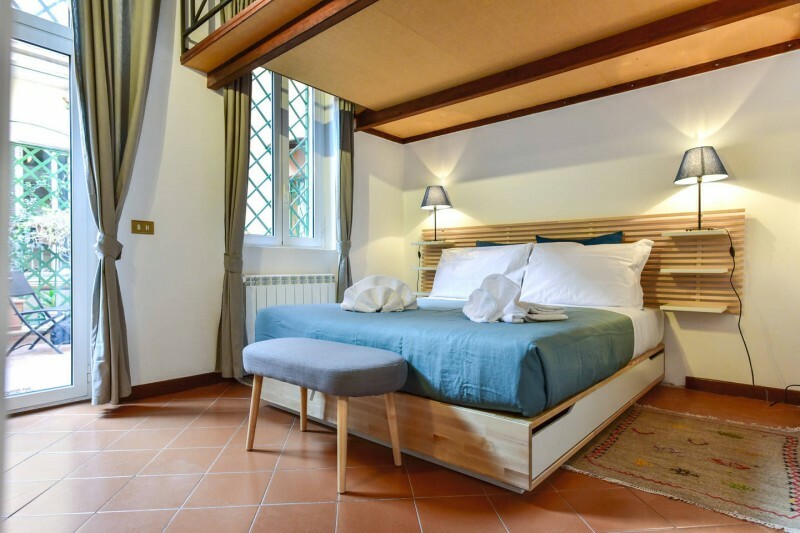 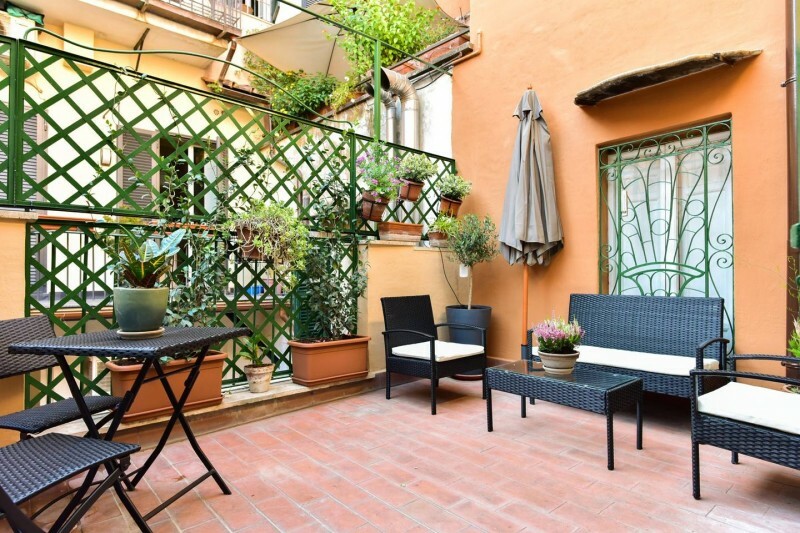 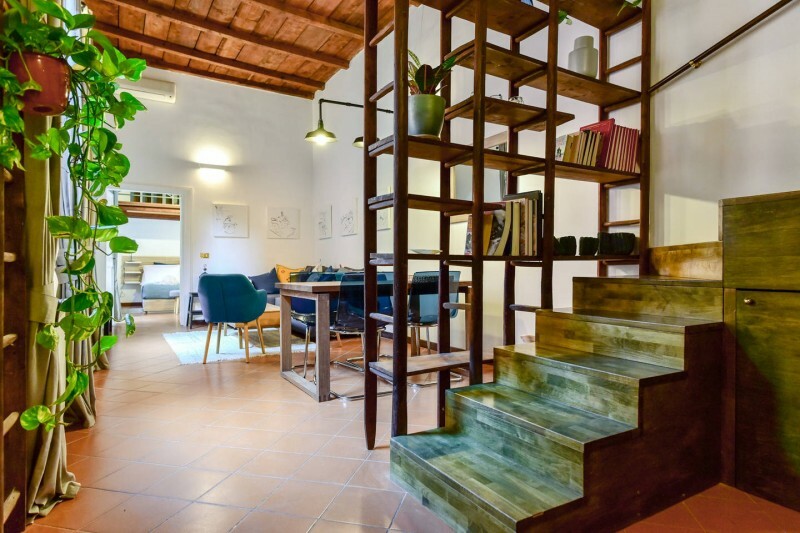 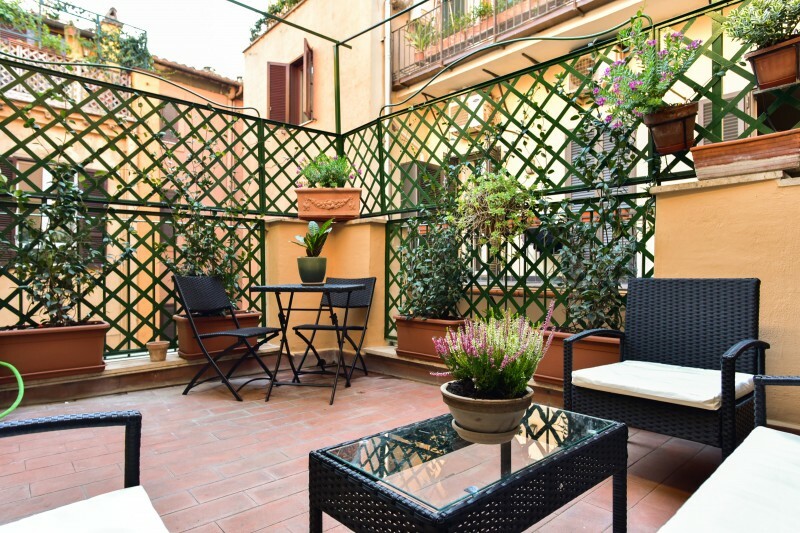 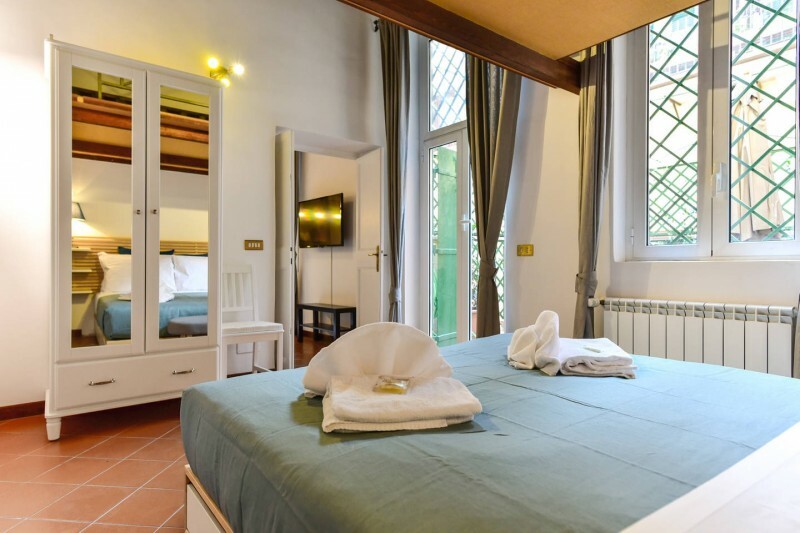 Ideally located in the most exclusive area, between Spanish Steps and Piazza del Popolo, this apartment is in a strategic position, walking distance to everything you'll want to see in Rome. 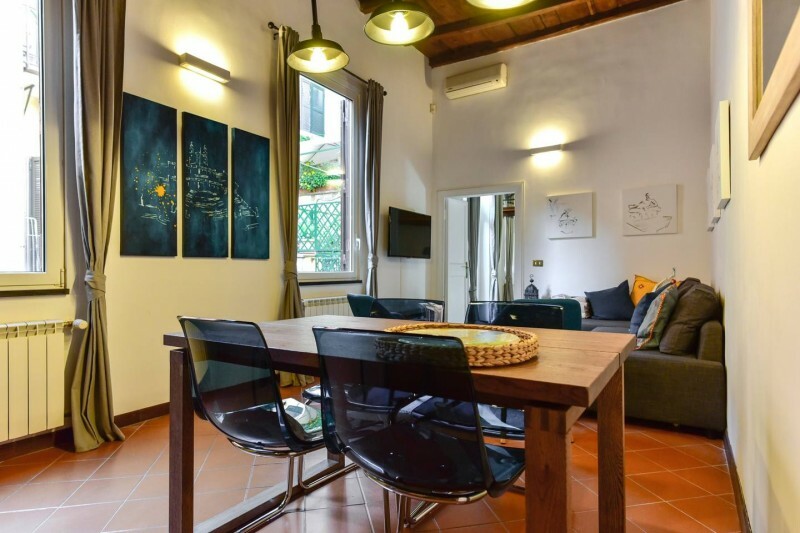 It has been completely renovated and furnished in Oct 2017. 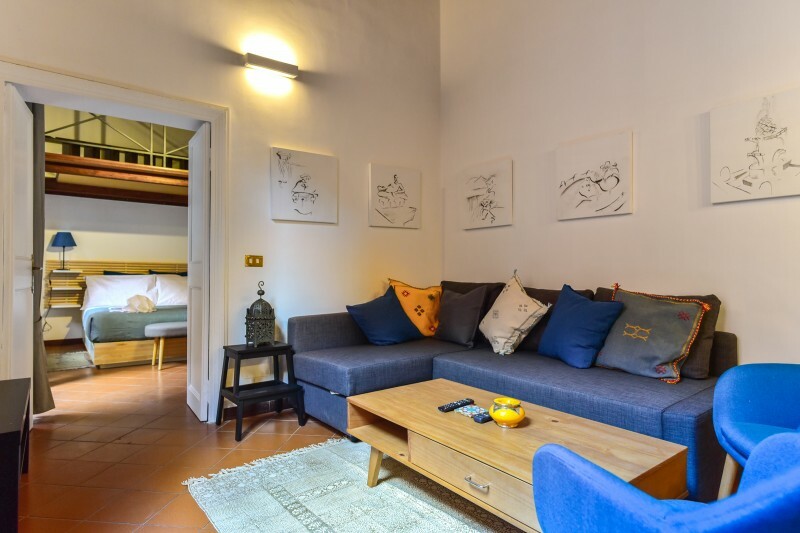 1 double bedroom, living room with a comfortable double sofabed, a lovely terrace to relax, bathroom and fully equipped kitchen. 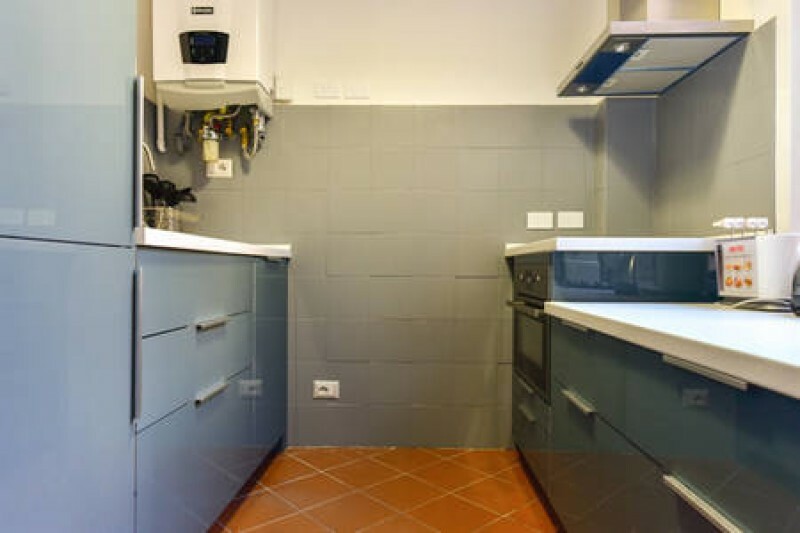 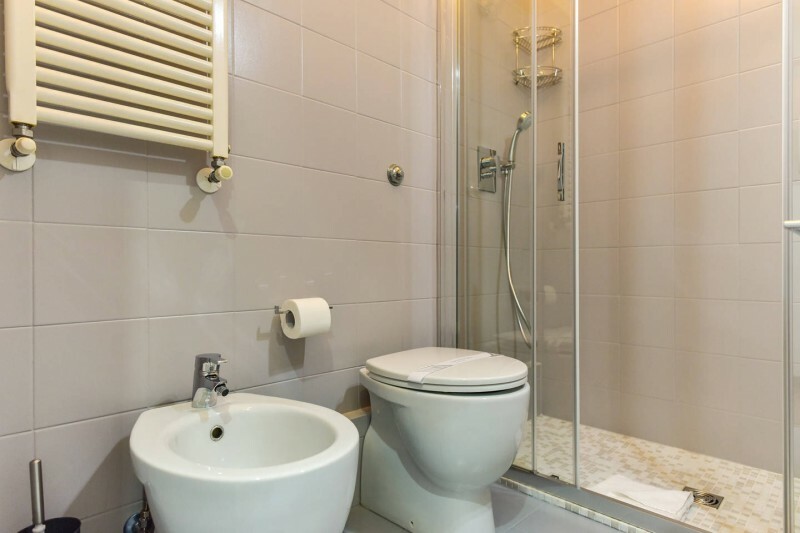 Air conditioned, Wi-Fi, Nespresso and coffee pods, washing machine, dryer, dishwasher, toaster, kettle, safe box.